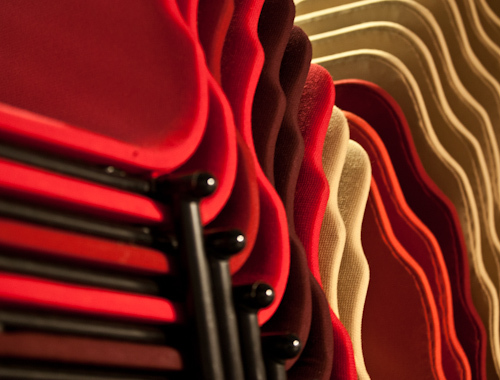 The last Researchers' Breakfast of the year welcomes you to the Design Factory on Dec 8th! Robotic Process Automation at the next Researchers' Breakfast 10.11. Want to breath new life into your smart phone while learning something new? Have you ever wondered why your smart phone has NFC and QR functionality? Do you find yourself not using the technology or just curious as to what it actually does? Taganize, in cooperation with Aalto Media Factory and leading Finnish vendors, is holding a series of workshops over the next two months focused on educating people on the benefits of NFC and QR technology. Participants will be able to build and create their very own working NFC & QR concepts powered by the Taganize Cloud Services platform and built utilizing the latest in hi-tech found in Aalto Media Factory. The workshop is free of charge. 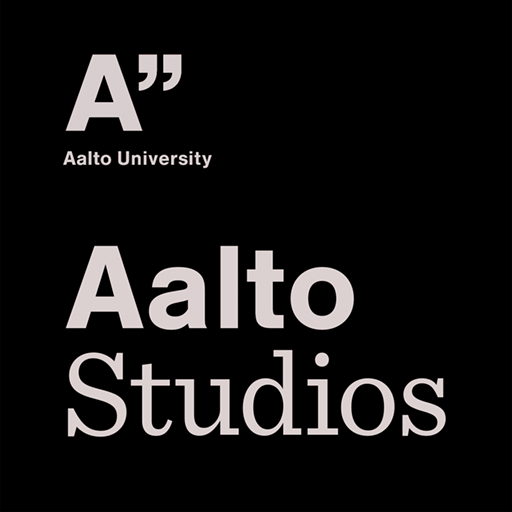 The first workshop starts 18 March at 10:00 at Aalto Media Factory and will include the official soft launch of the Taganize cloud services platform. This will then be followed by an entire afternoon in the Aalto Fablab. Each subsequent Tuesday will follow with an opening at 10:00 and include discussions about what was created the previous week, guest speakers and any company interested in finding out how their NFC & QR needs can best be addressed. Directions to the Aalto Media Factory are found HERE. Currently our mobile app only supports Android. Alternative mobile operating systems can still be used but with limited functionality! This entry was posted in Events, Home and tagged event, mobile, phone, technology, workshop. Bookmark the permalink.